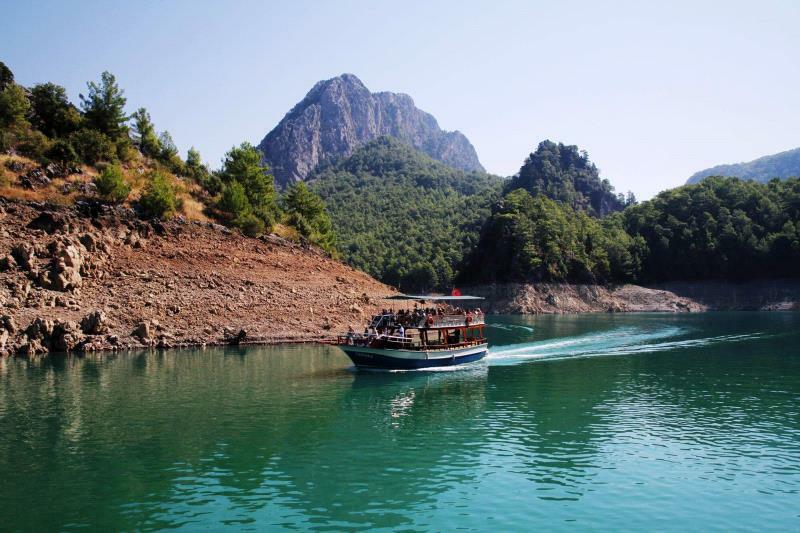 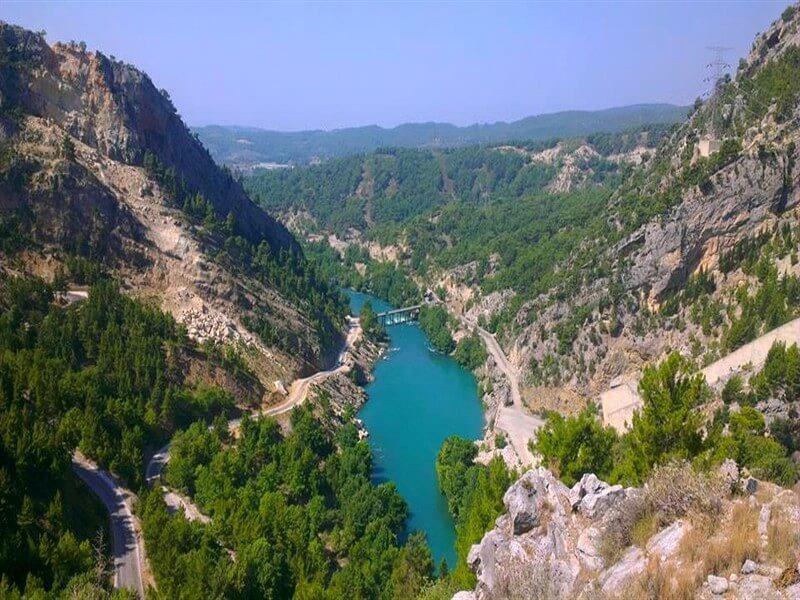 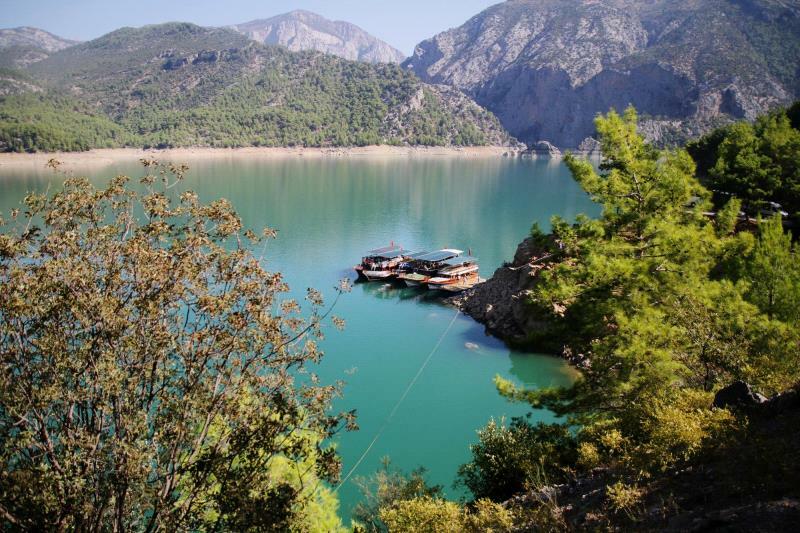 Geen Canyon tour is an awesome boat tour to the beauties of nature on one of the worldwide numbered dam lakes in a canyon, the only one in Turkey that allows boat trips. 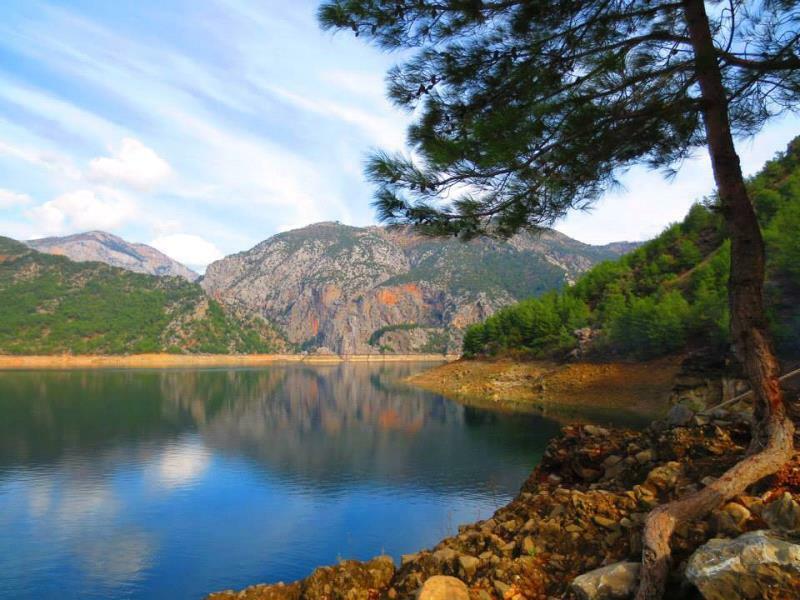 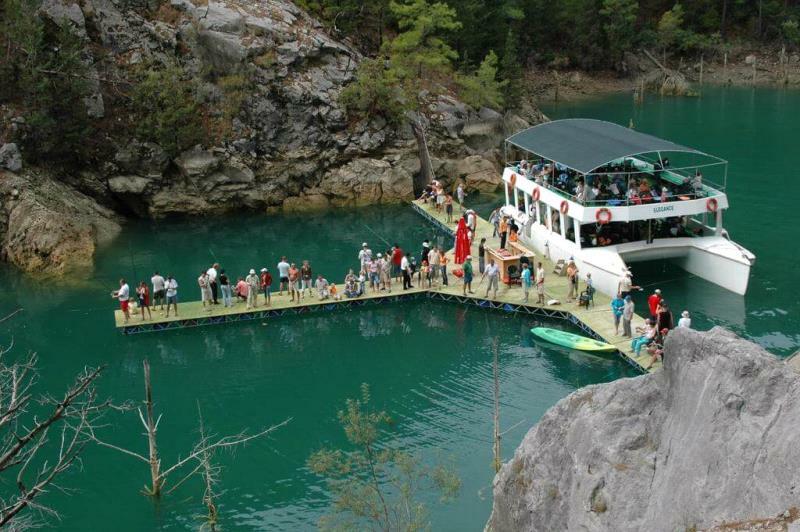 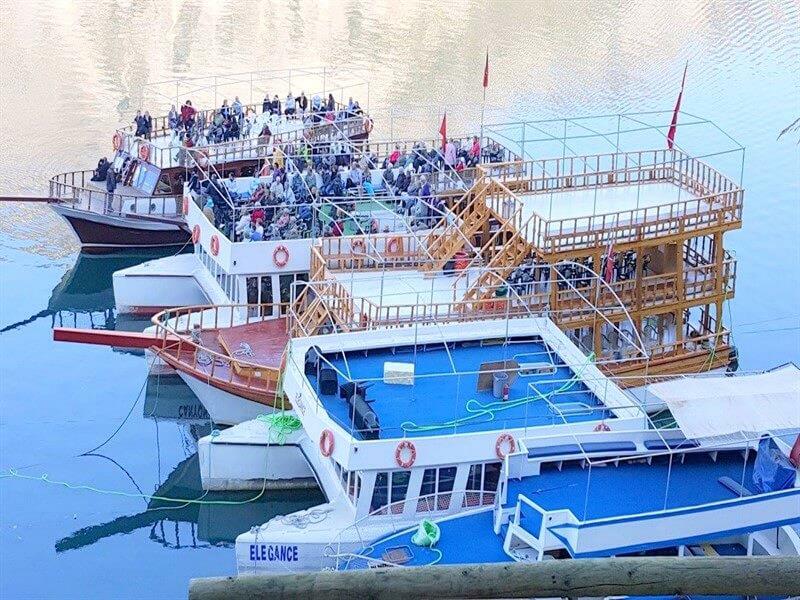 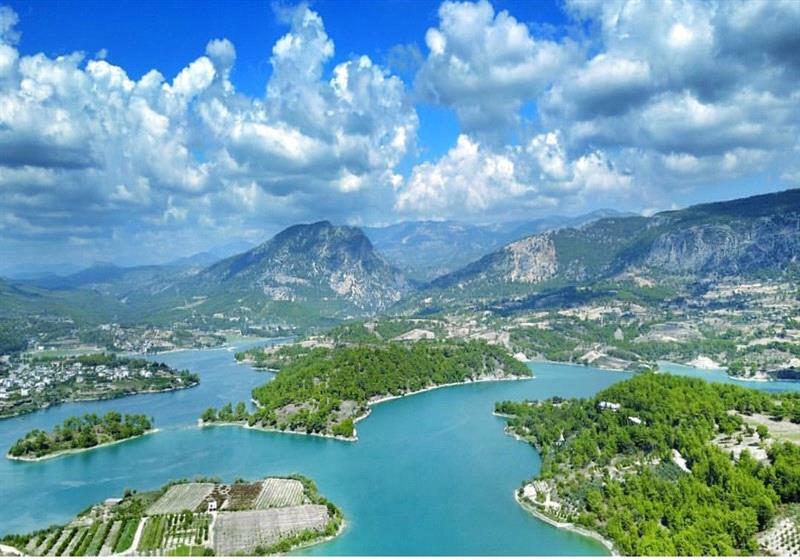 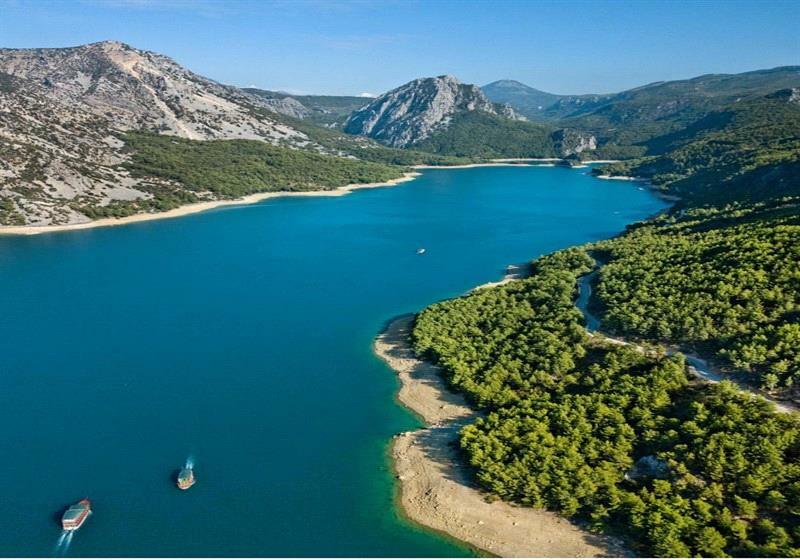 Enjoy a quiet and relaxing cruise on the green lake reservoir located in the Taurus mountains, near Manavgat town. 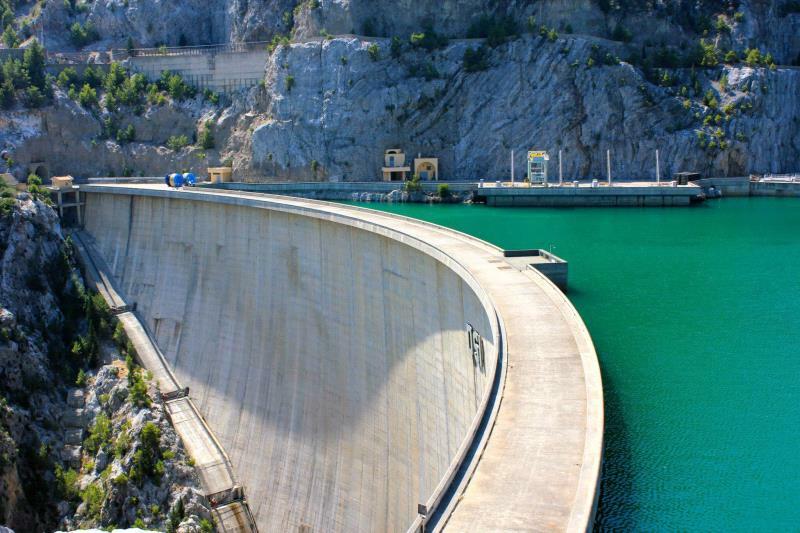 There are one of over 300 Turkish dams in Turkey. 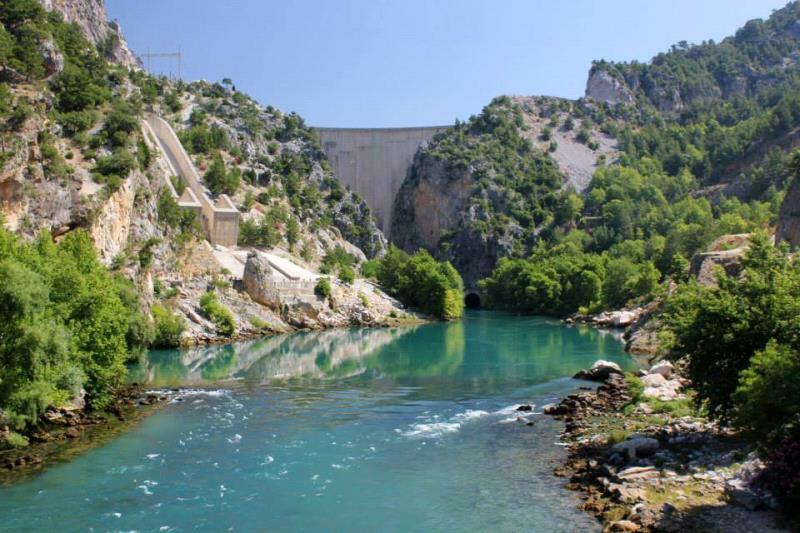 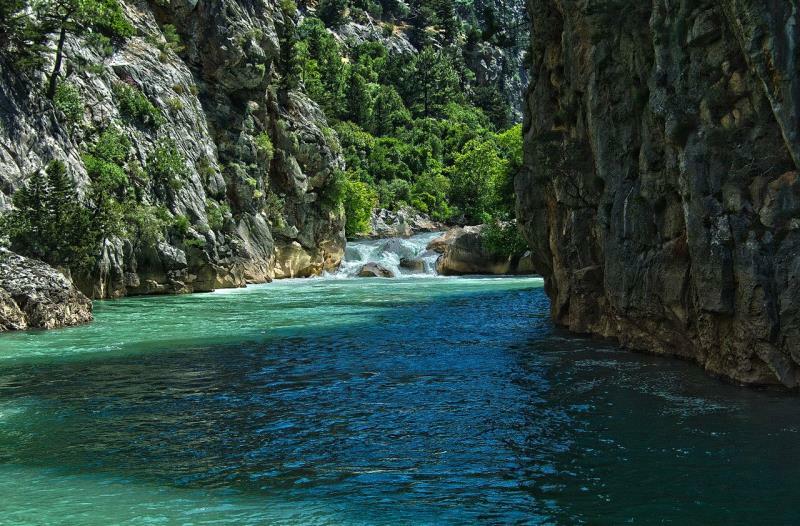 Oymapınar Dam called Green Canyon is the fourth highest dam in Turkey. 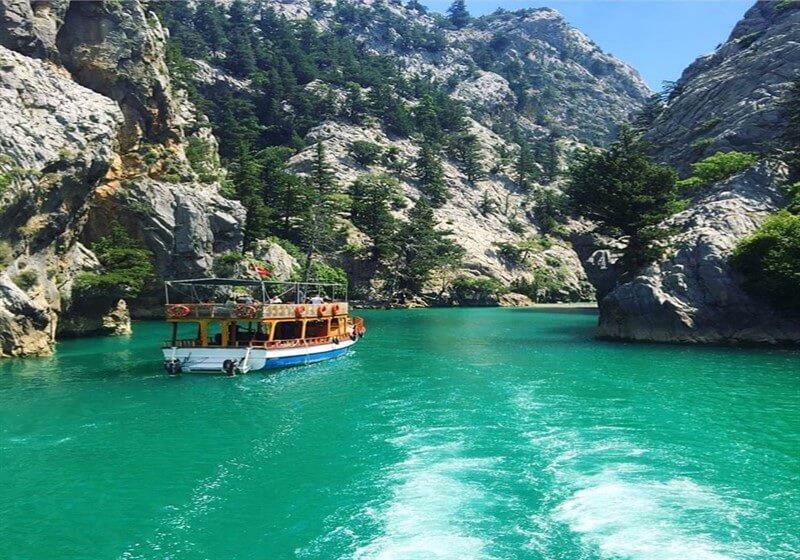 During the 17 km long cruise you can enjoy the beautiful landscape and admire the color of the emerald clear lake. 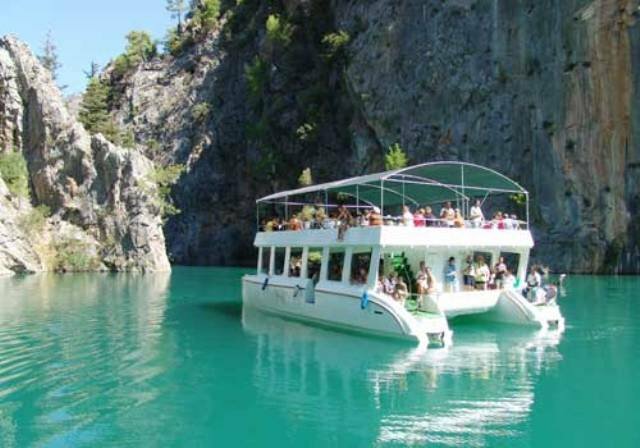 Lunch will be served at our restaurant next to Green Lake. 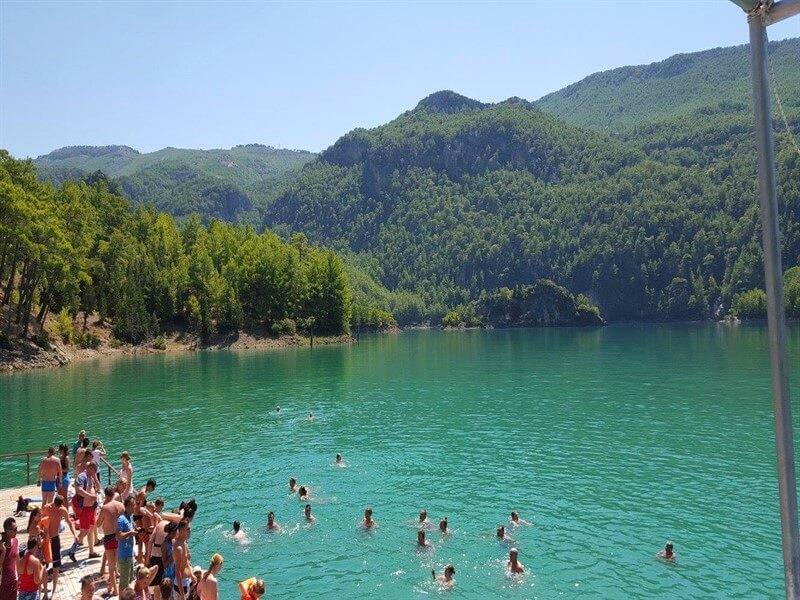 There will also be breaks for sunbathing, swimming and fishing. 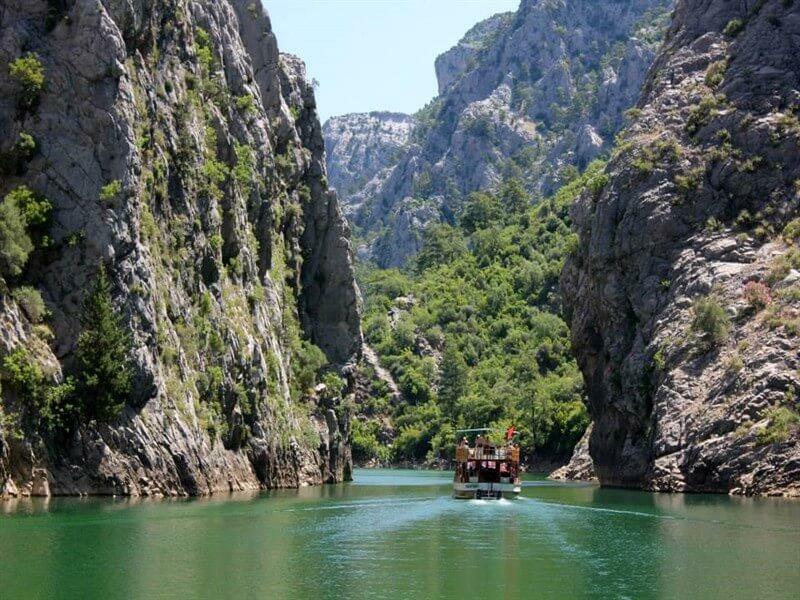 We invite nature lovers to our green canyon boat tour. 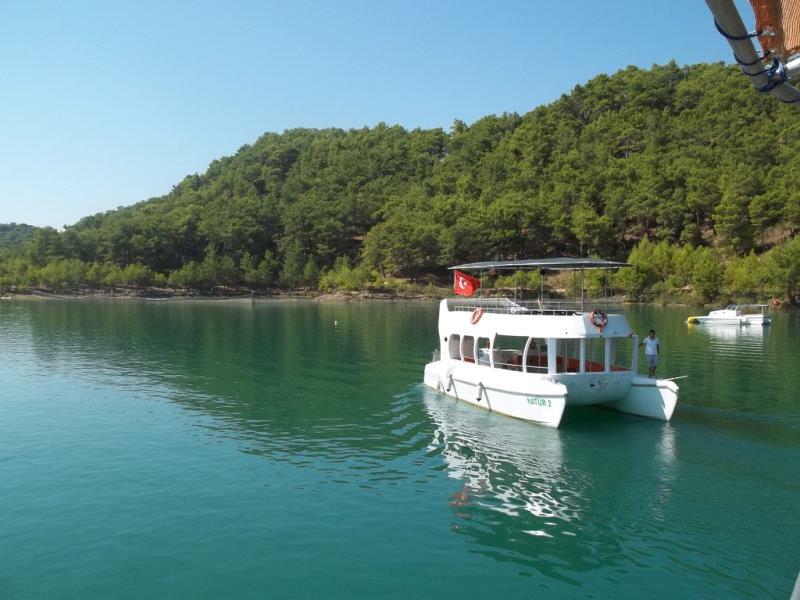 *Changing cabins, restrooms and showers are available on the yacht.